Super busy at the moment but I had made these a month or so ago, in preparation for Halloween. They are a variation of a set I did a few years ago. I still like the images and the text, I just updated them a little. You can grab that here. And if you want to see the older set, not Project life-sized, but for scrapbooking, you can find that in the post here. 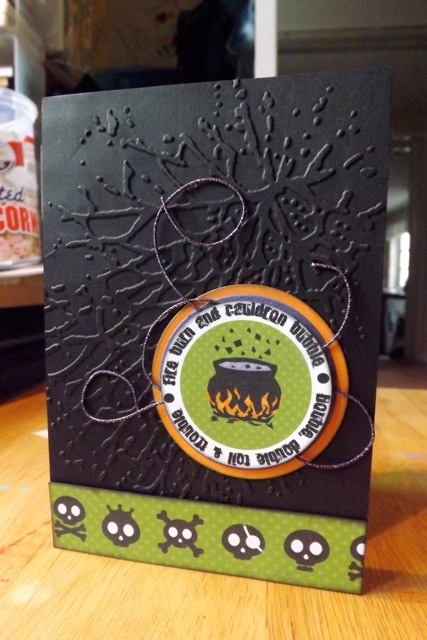 This post has some cute cards made from the printables. Just trying to re-add the PDF – one person says the C is only an outline in Jeepers Creepers. If that happens to you, see if this one is better. It isn’t happening for ME! 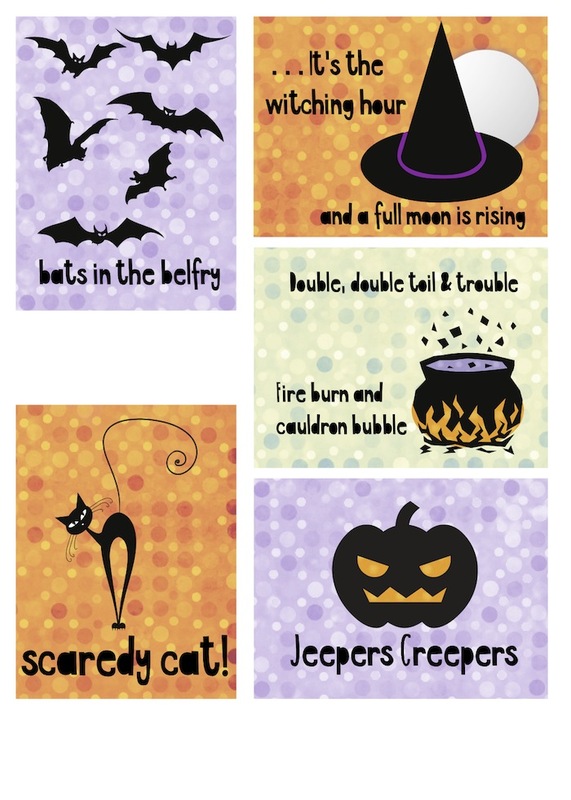 Categories: Halloween, printables, Project Life | Tags: Halloween printable, printables, Project Life | Permalink. Thank you. The C in Creepers is only an outline when I open the .pdf. Is the font letrograda so I can make it work? I’ve tried remaking the PDF. See if that works for you.